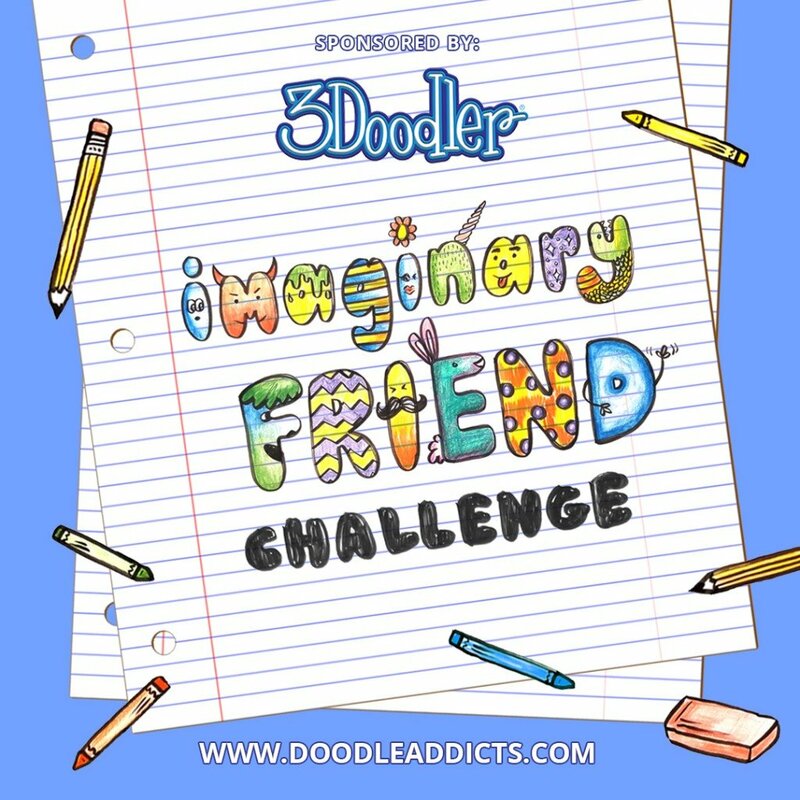 been addicted to doodle since primary school.. and never stopped since then.. doodle for life! yeah! I specialize in digital art, doodle. Towards a better and brighter new year!! customised old teli for my doodle room exhibition.